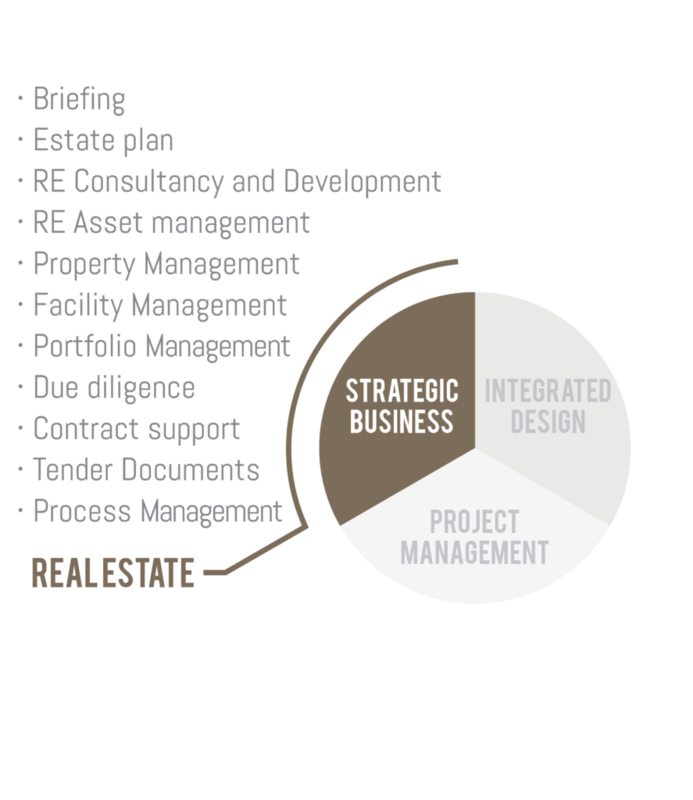 RRC STUDIO establishes a complete understanding of all factors affecting the Client’s portfolio, identifying their impact, analysing space strategies and modelling various possible scenarios. 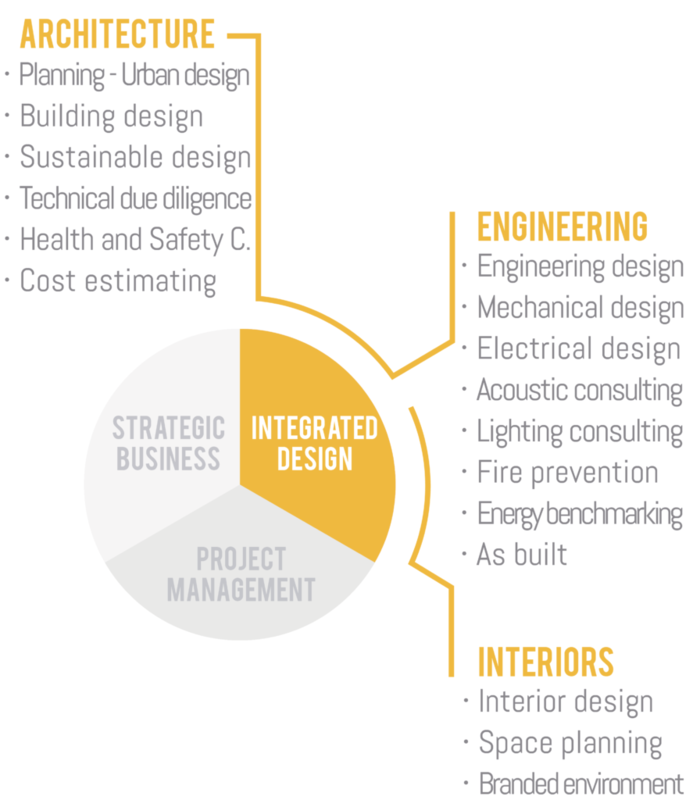 This comprehensive approach allows a delivery of innovative, sustainable solutions, enhancing the quality of the intervention along with the environment. RRC STUDIO meets the Client’s business objectives and needs through integrated solutions and effective and efficient design. 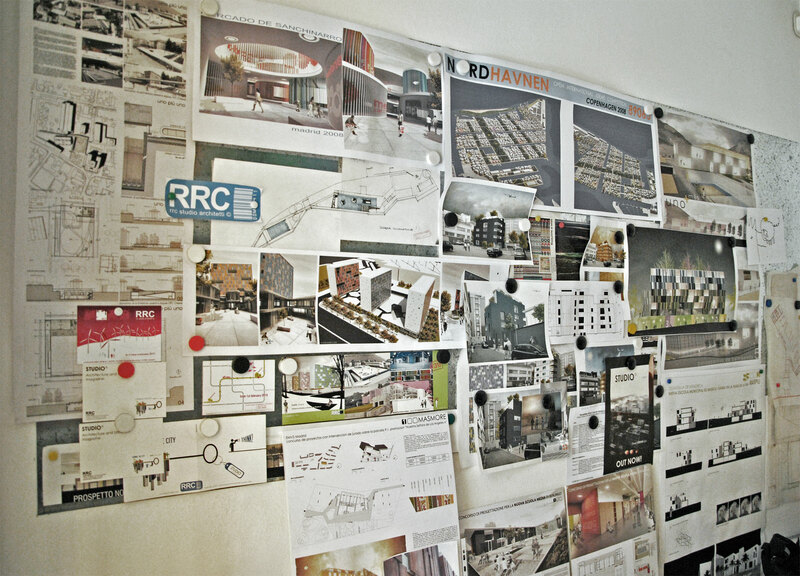 RRC STUDIO makes sure the development of the project will fulfill the requirements, providing a productive and attractive space which will be able to provide a positive return and investment. Our expertise in the Construction stage of different typology of buildings ensure to the Client’s project cost and quality control and timely delivery. 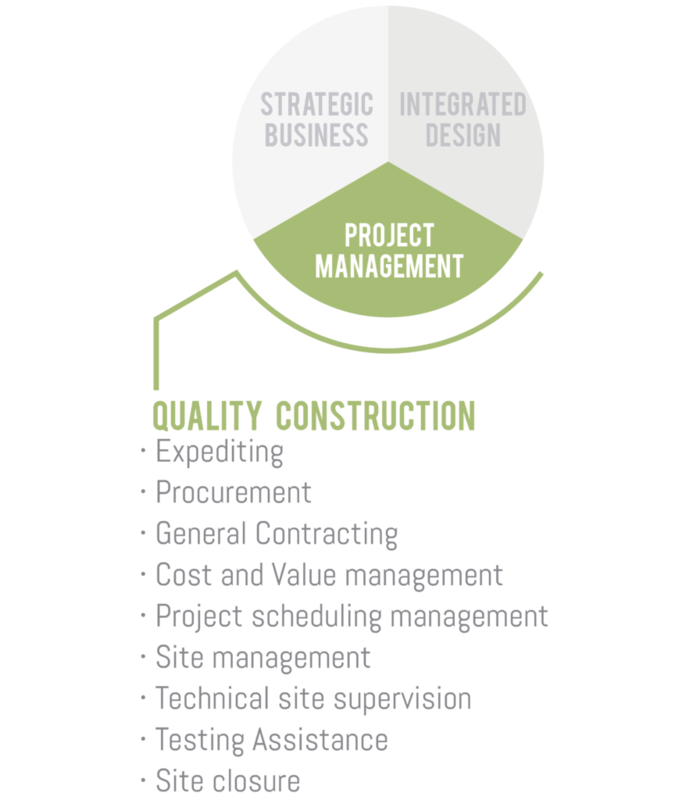 RRC STUDIO professionals coordinate each aspect of the works, from Pre-Construction Services, trough the Construction Phase to Project Closeout, providing specialized skills to lead the construction to its success.